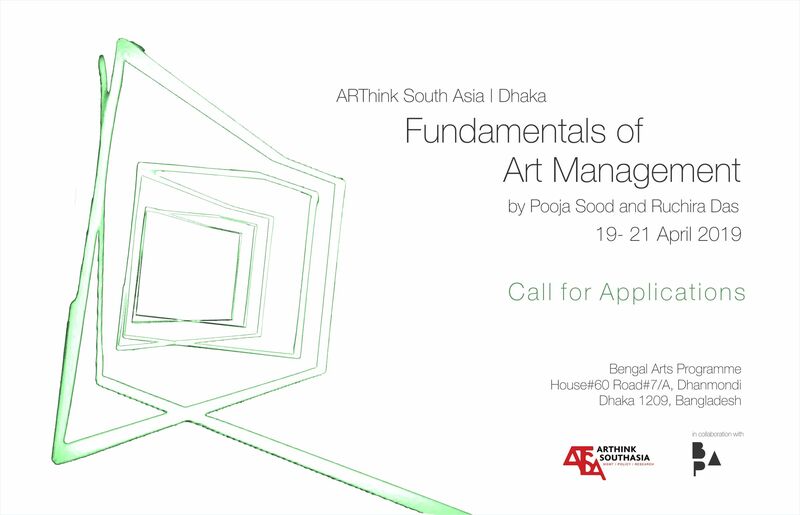 The Aminul Islam Young Artists Award recognises original and creative artistic endeavours in Bangladesh. The award commemorates the artistic legacy of the late painter Aminul Islam (1931-2011), a key figure of the Modernist movement in Bangladesh who was noted for his sense of experimentation. Since 2013, the family of the artist took the intiative of the award. Later in 2015, Bengal Foundation joined with the initiative to organise the award programme. 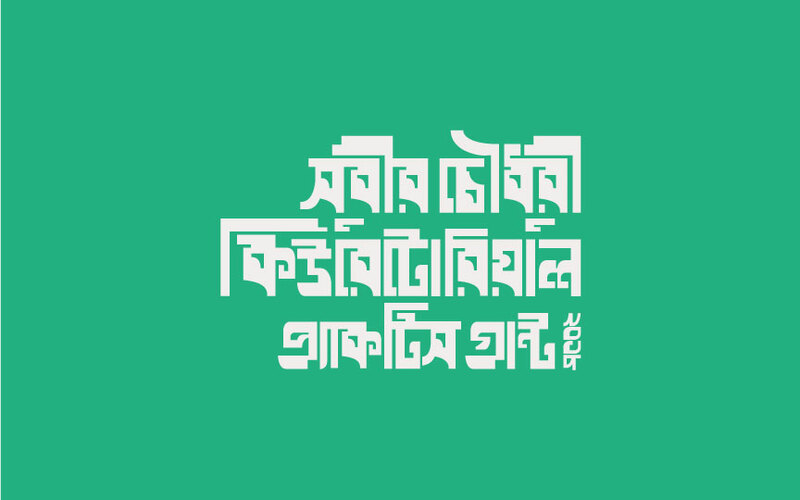 The Ganesh Haloi Research Grant has been set up by Bengal Arts Programme to encourage original research and critical writing projects furthering the understanding and appreciation of the Arts of, from, or relating to the greater Bengal region. Attributed biennially by an independent jury, the grant of 2 lacs Bangladeshi taka is supported by the generosity of the artist Ganesh Haloi.